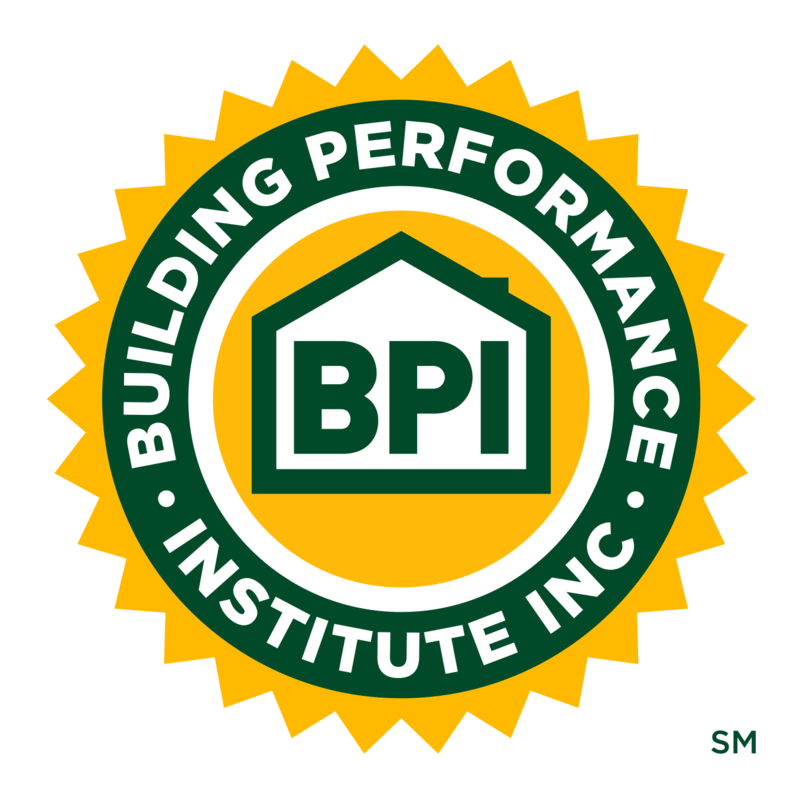 BPI Announces Recipients of the 2018 Jon Siemen Memorial Scholarship | Building Performance Institute, Inc.
BPI would like to congratulate the four recipients of the 2018 Jon Siemen Memorial Scholarship: Ronald Duffy, Lance Gast, Patrick McMahon, and Kenny Vance. The recipients have shown that they meet the necessary prerequisites, work with a Weatherization Assistance Program (WAP), and have a passion for residential energy efficiency and safety. Ronald Duffy is receiving the scholarship for the BPI Building Analyst (BA) certification exams. Mr. Duffy lives in Florida and works with the Lake Community Action Agency, Inc.
Lance Gast is receiving the scholarship for the BPI Quality Control Inspector (QCI) certification exams. Mr. Gast lives in Florida and works with the following WAP programs: Pinellas County Urban League, Inc., Manatee Community Action Agency, Inc., Mid Florida Community Services, Inc., Economic Opportunities Council of Indian River County, Inc., Tampa Hillsborough Action Plan, Inc., and Meals on Wheels, Etc. Patrick McMahon is receiving the scholarship for the BPI Building Analyst (BA) certification exams. Mr. McMahon lives in the State of Washington and works with the Opportunities Industrialization Center of Washington. Kenny Vance is receiving the scholarship for the BPI Healthy Home Evaluator (HHE) certification exam. Mr. Vance lives in Virginia and works with the Central Virginia Alliance for Community Living. BPI developed the Jon Siemen Memorial Scholarship to honor Jon Siemen, who passed away in 2015. Throughout his career, Jon was involved in various WAP programs and was passionate about helping people through his work. Jon began working at BPI in 2009, where he filled the roles of Field Representative and Technical Relations Representative. He was a beloved member of the BPI staff and contributed to the company and the industry in many ways, including administering BPI exams, helping in the development of standards and certifications, performing quality assurance reviews, and answering technical questions presented by contractors, candidates, and proctors. The Jon Siemen Memorial Scholarship allows each scholarship recipient to take one online and one field exam (as an attempt toward certification) at no cost. BPI also helps recipients obtain free or reduced cost training, if needed.